It has come to attention that certain members in the Facebook community are accusing AniFest and their members of stealing art. 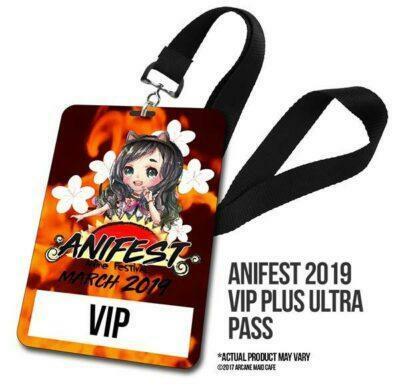 This is completely untrue– All art on AniFest has either been created by the team or we own the full rights to (personal and commercial). 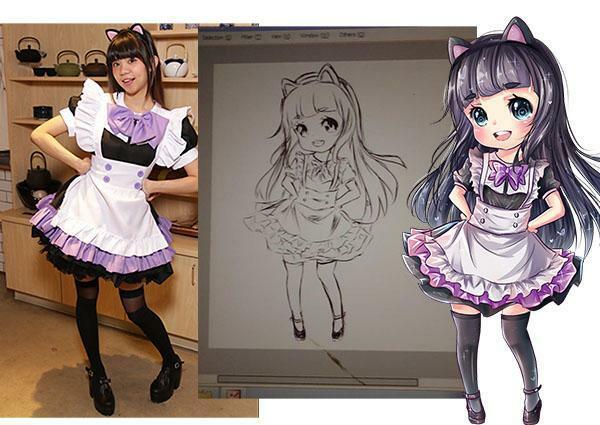 The origin of the rumor comes from an incident at Anime Convention Fans, when about a year ago, a prior designer used art with permission from the artist. 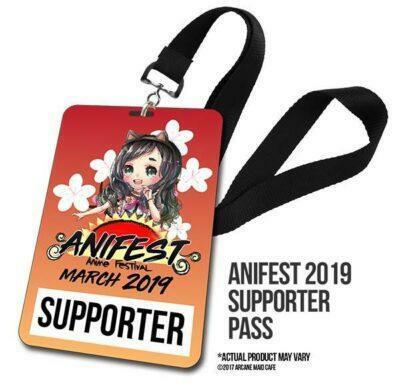 When the art in question was used in a promotional free giveaway, the artist was uncomfortable and the ACF team quickly changed and stopped using the art in question. Since then all art used at ACF have been designed by them, or they have the rights to. 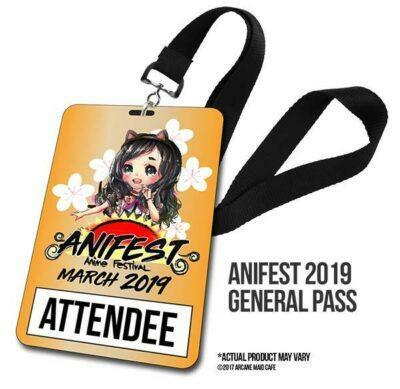 We apologize for the confusion, but please do not facilitate in the discussion that AniFest “stole” art. We have never done so and never will.